Canadian based retailer, SSENSE recently teamed up with Moncler x Craig Green for an exclusive editorial shot by Julien Boudet otherwise known as Bleu Mode. 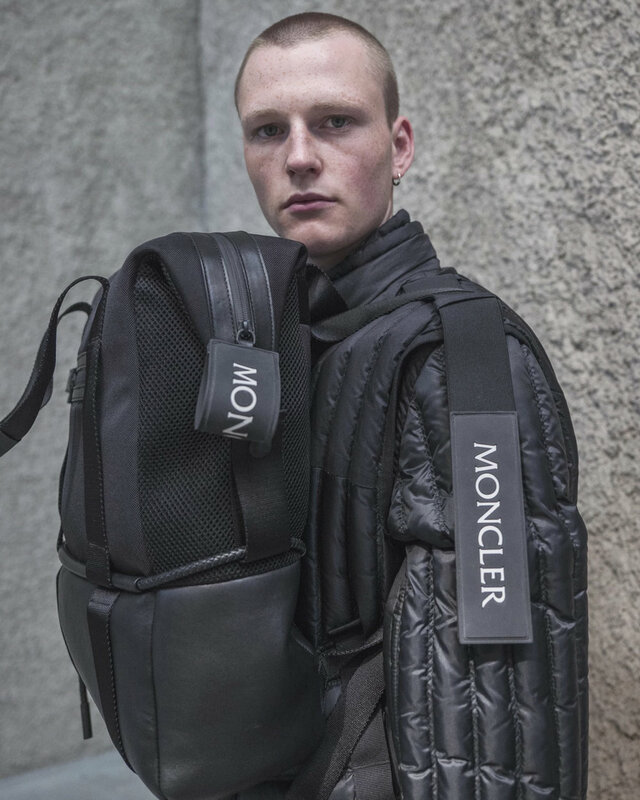 The editorial features Moncler and Craig Green's latest collaboration, which is part of Moncler's Genius campaign which features a total of 8 designer collaborations throughout the entire year. 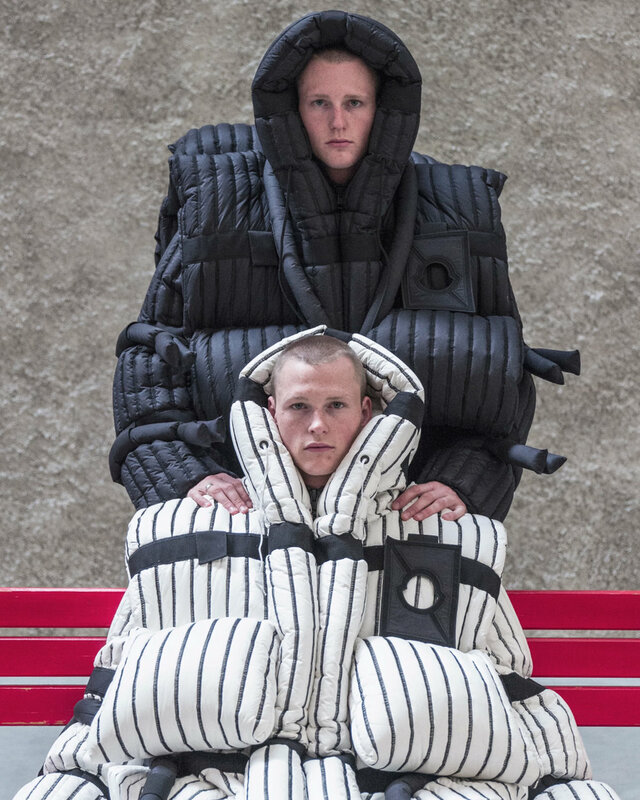 Moncler and Craig Green have collaborated for a couple of seasons now, but this latest collaboration is definitely one of the best to date. The collaborative collection can best be described as "sculptural down-filled suits in a palette of white, black, and midnight blue. 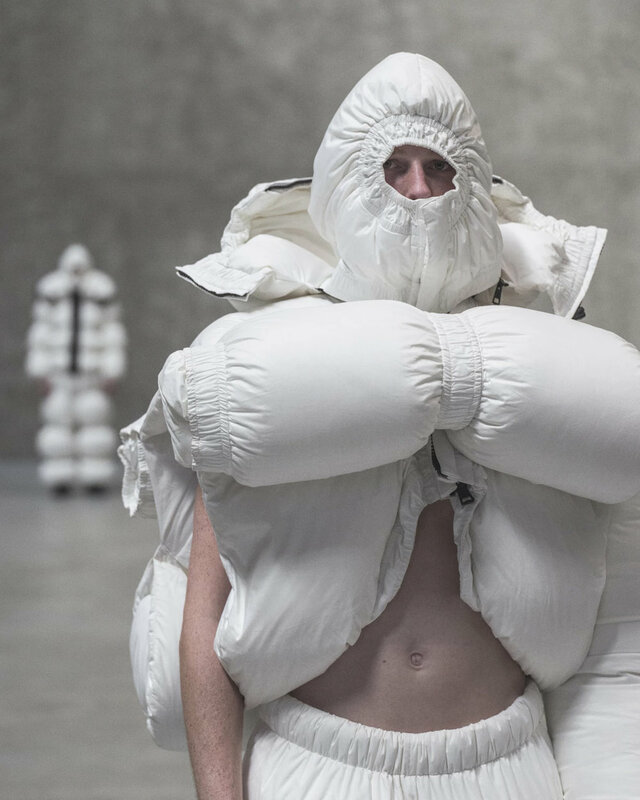 With stitching that creates a pinstripe effect, classical menswear elements are found here, reworked into clothing-habitats that are at once soft, human, and protective as they are futuristic, alien, and formally extreme (SSENSE)." 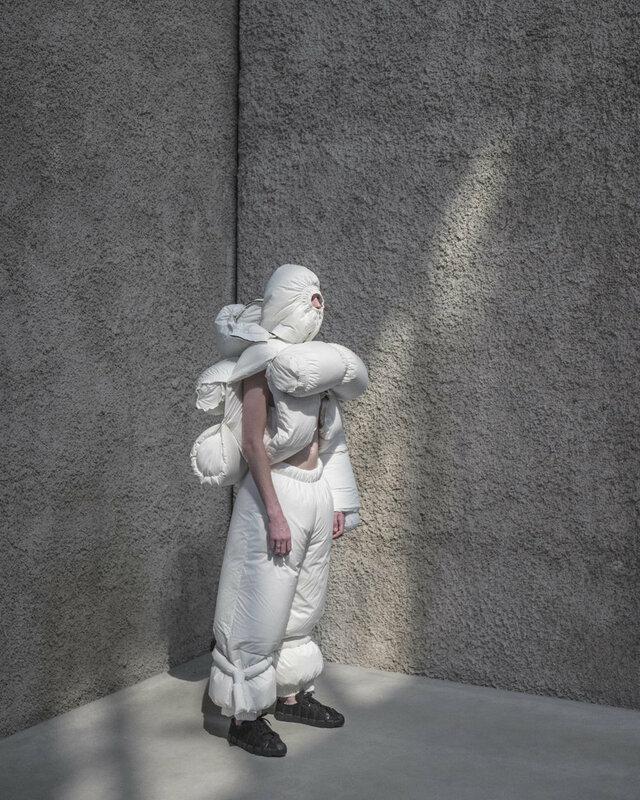 While most of these pieces from the editorial seem to be what some call "unwearable," I believe these pieces will one day occupy museum spaces and be collected by archive connoisseurs in the coming years. Be sure to swipe through the full editorial spread below.